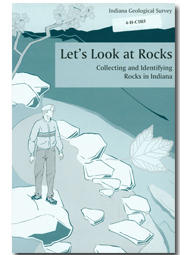 This handbook has been prepared as an aid in identifying most of the common rocks of Indiana. 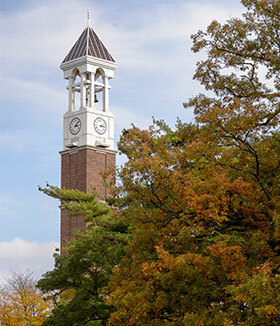 It does not mention the rarer Indiana rock types. Its purpose is to help the beginning student of rocks take his first steps into the subject with a little more confidence.